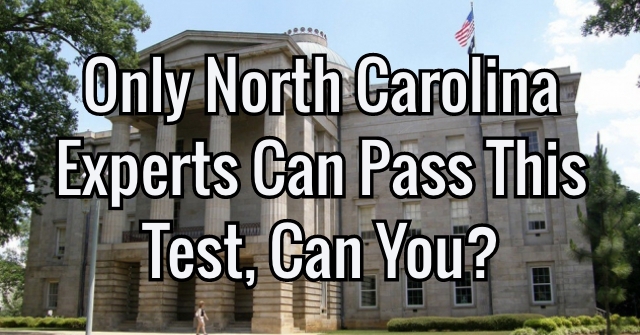 Only North Carolina Experts Can Pass This Test, Can You? 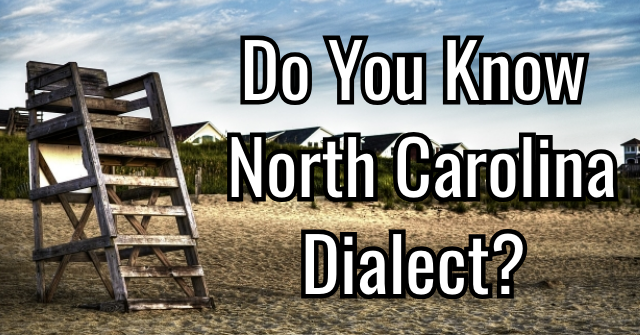 Are you an expert on North Carolina? 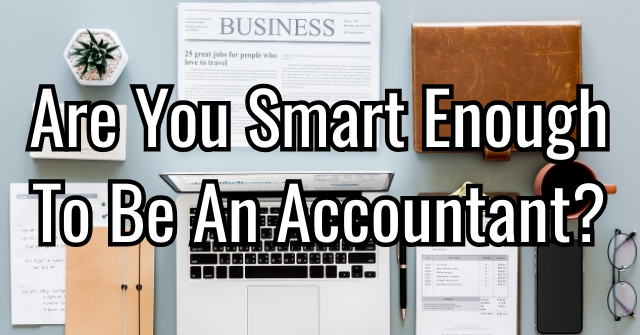 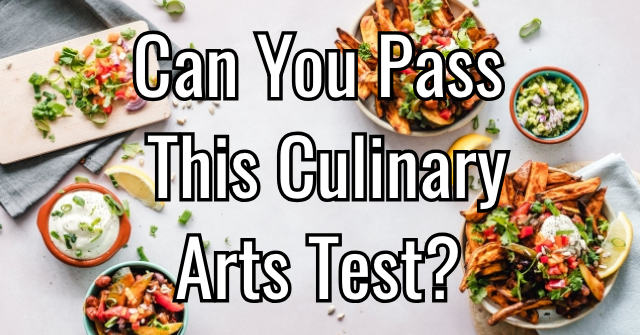 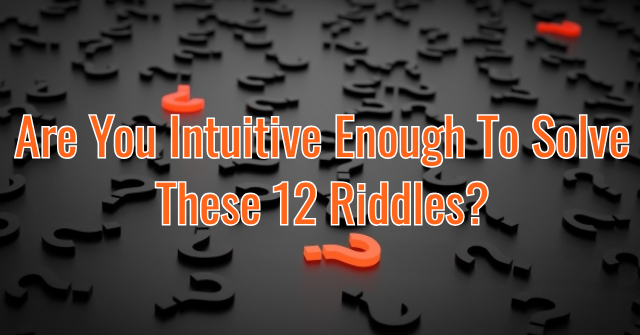 Test your knowledge on this difficult test! 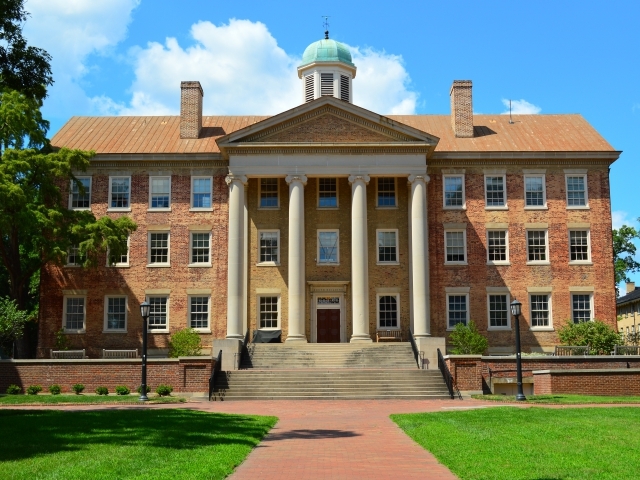 The University of North Carolina is based out of which city in North Carolina? 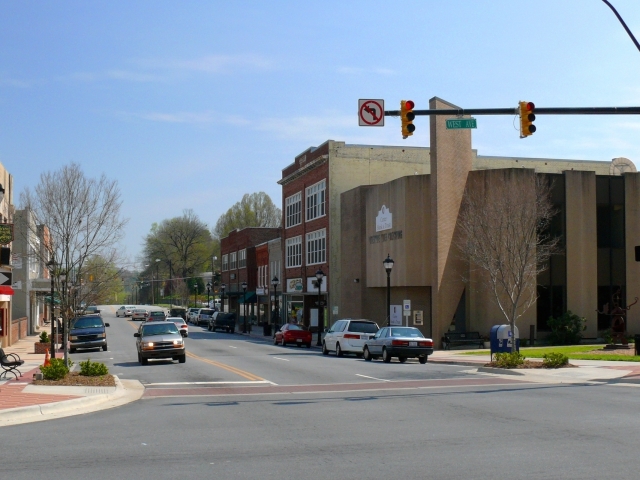 High Point, NC is as the capital of the world of what? 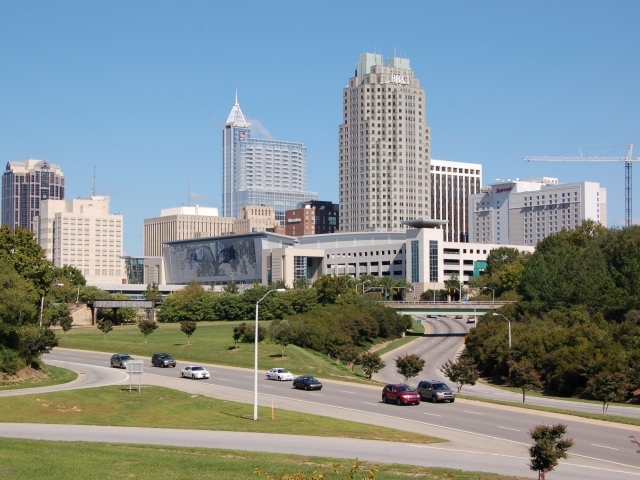 After Charlotte and Raleigh, what is the next most populated city in North Carolina? 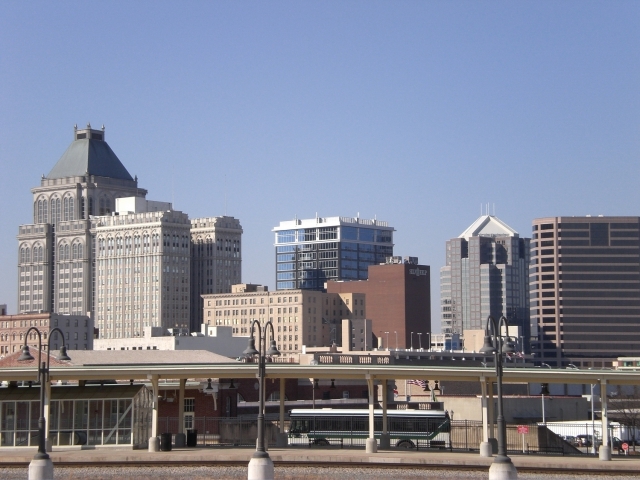 Which of these private universities is located in Winston-Salem, NC? 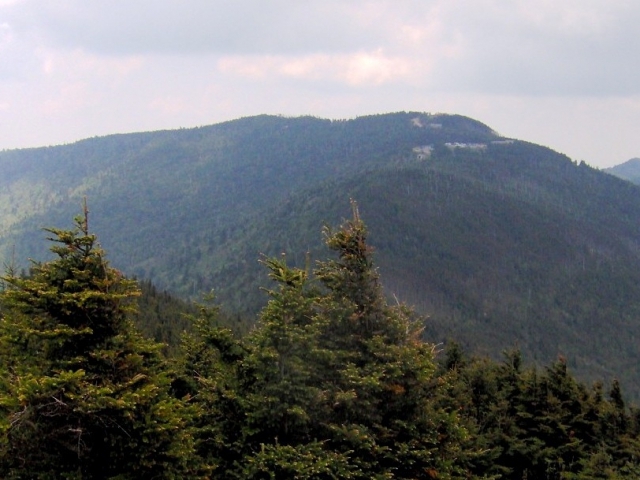 What is the tallest mountain in the US that is east of the Mississippi? 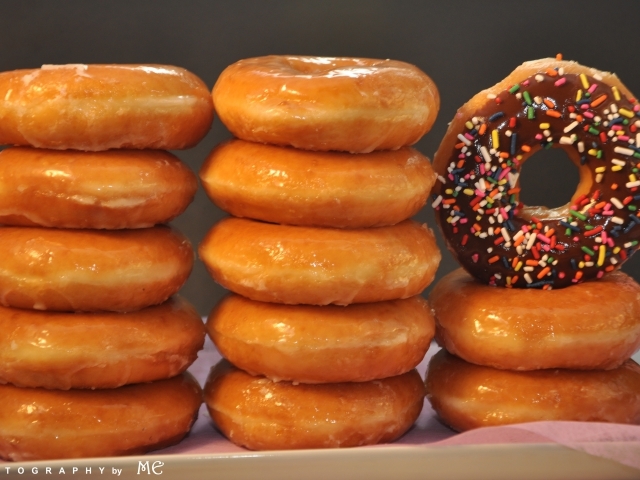 What famous doughnut chain was founded in North Carolina? 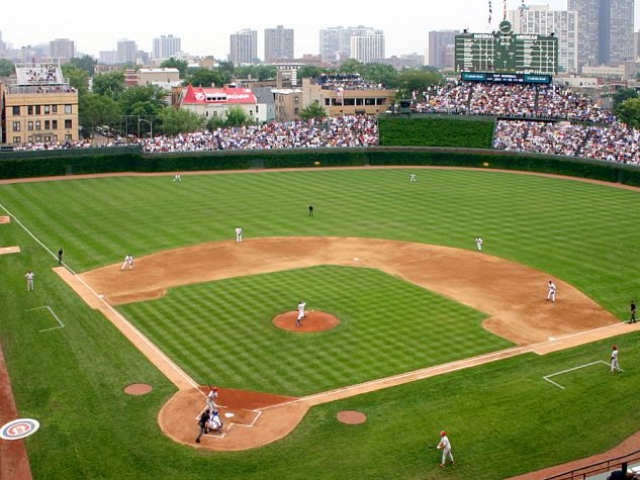 Who hit their first ever home run in Fayetteville on March 7, 1914? 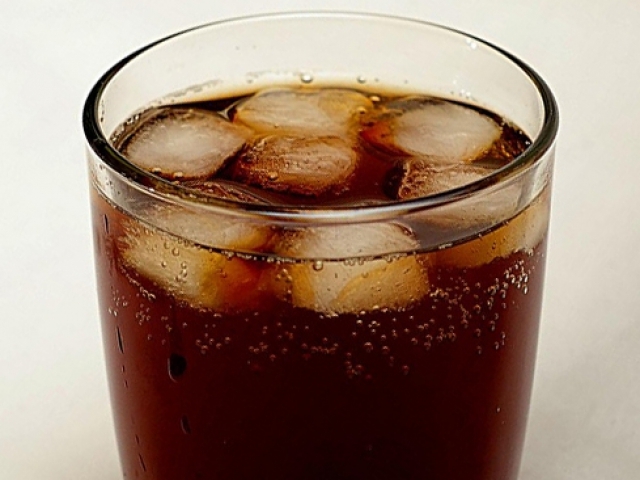 What soda was first served in North Carolina and was called Brad's Drink? 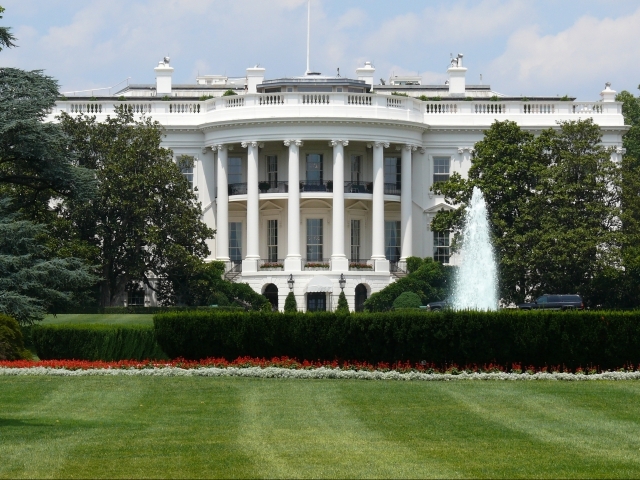 Which of these Presidents was born in North Carolina? 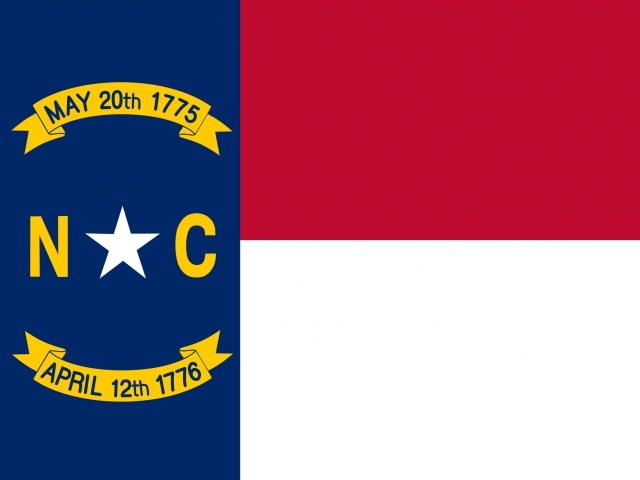 What is the official state beverage of North Carolina? 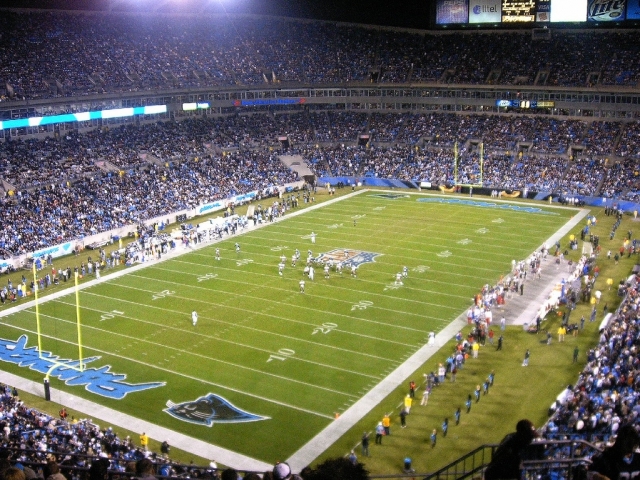 What is the name of the stadium in Charlotte, NC where the Carolina Panthers play their home games? 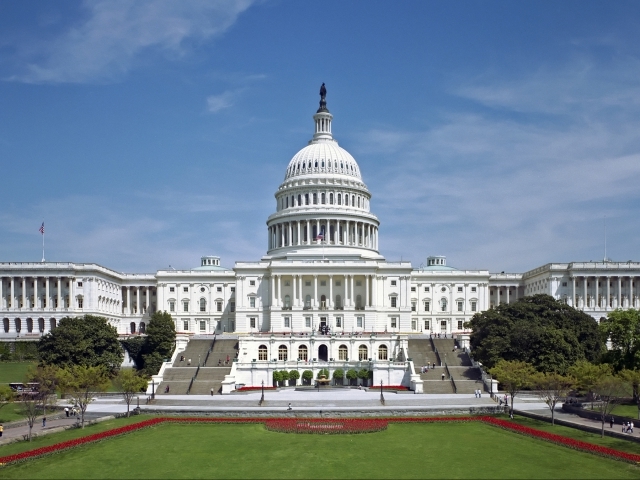 How many state representatives does North Carolina have in the US Congress? 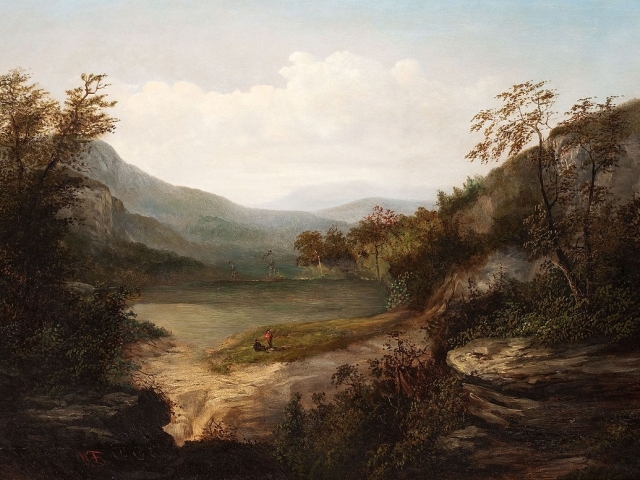 You clearly are not an expert on North Carolina, and may not have even been there! 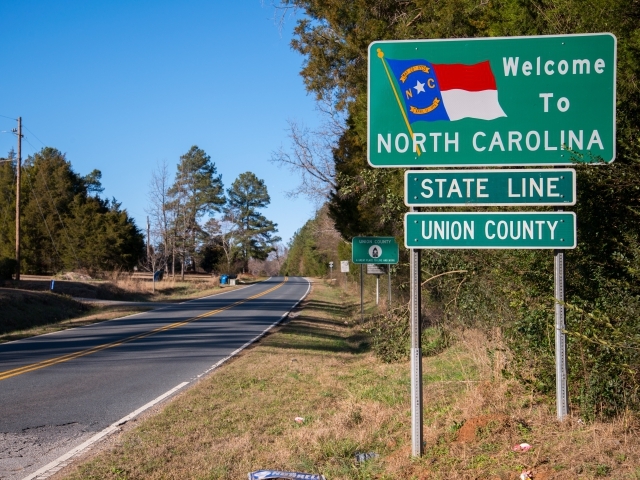 You may have been to North Carolina a few times but you are still a long way from expert! 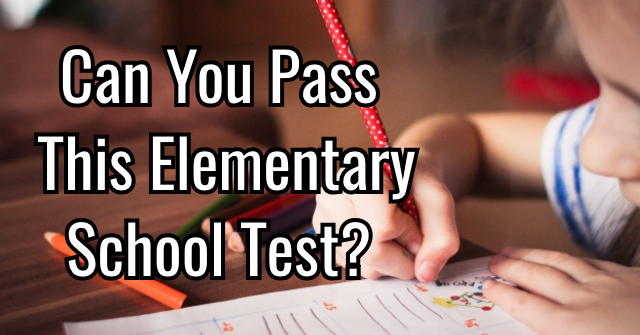 You passed with flying colors! 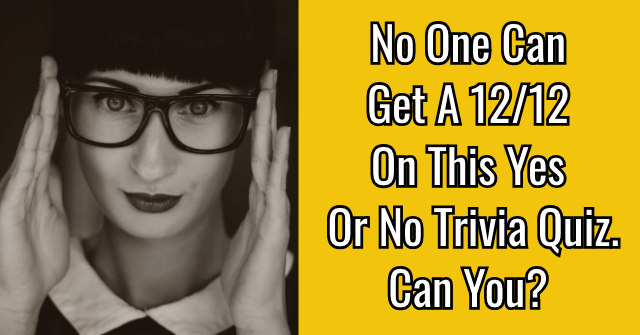 You happen to be a North Carolina Expert! 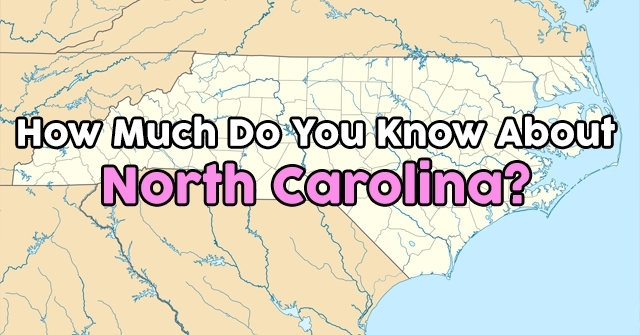 How Much Do You Know About North Carolina? 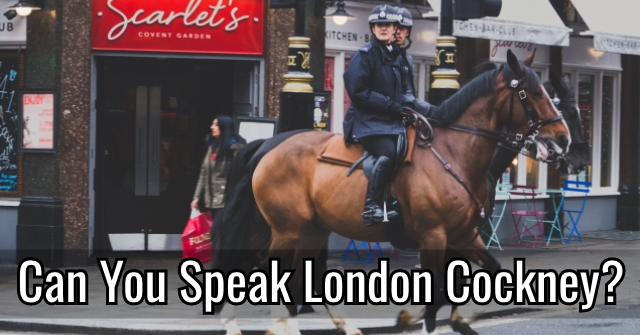 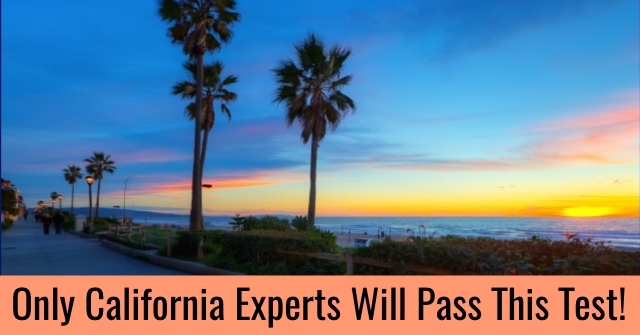 Only California experts will pass this test!